Both Jio Phones have been powered by UNISOC chipsets. This is a Chinese smartphone chipset manufacturer. Which was previously known as the spreadsheet. 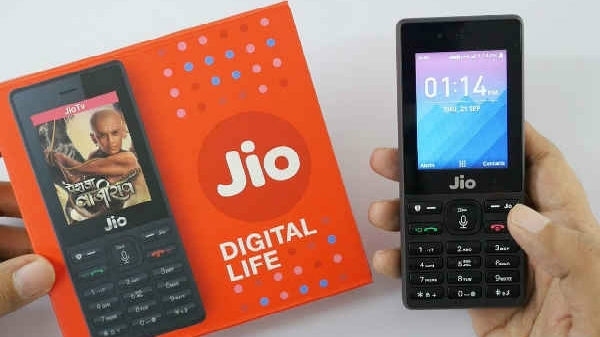 After launching Geophone and Geophone 2 phones, both Geo and UNISOC are in talks with Micromax and Lava, India's flagship smartphone manufacturer, to bring a cheap 4G smartphone in India.